Many people find the wash symbols mentioned on the clothing tags very confusing and thus they fail to abide by the instructions mentioned. Failing to follow instructions can affect the longevity of your clothes. So it is extremely important that you follow instructions mentioned on your garment labels and do as suggested. Taking care of your clothes implies that it will continue to reflect the shine. So that every time you wear them, it will continue to look brand new and your clothes will do the talking for you. It is natural that you would want it for yourself and the main challenge in between all this is to understand the instructions mentioned in your garment labels and abide by it. 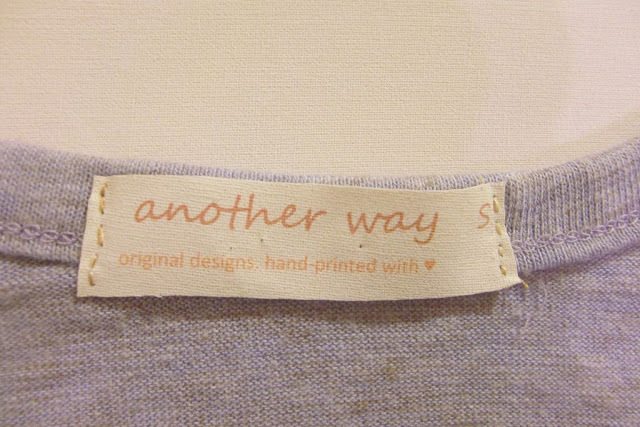 So let us help you decode the meaning of symbols found in the clothing labels and tags. · Number of Dots on Tumble Dry – The symbol of tumble dry is a round circle enclosed in a square. The dots within the circle are a reflection of the intensity of temperature you should apply when washing your clothes. In case of three dots the implication is high, for two dots it is medium and for one dot it is low tumble dry. · Ironing Guidelines – Ironing your clothes is also equally important because that helps in maintaining the creases of your dress intact. The fall of the dress on your body remains perfect even months after buying it. Ironing symbols are pretty easy to understand. Similar to tumble dry, three dots imply high temperature on the iron, two dots is medium and three low. · Dry Cleaning Guidelines – The symbol of dry cleaning is a simple circle and is easy to comprehend for all. In case you just want to dry clean your clothes, the symbol denoted on the round circle will be “P”. This will be carefully engraved in your clothing tags tucked inside your clothes. Dry cleaning clothes under normal conditions will be symbolized through the letter “F” inside the circle. In case there is a big cross on the circle, it implies that the clothes should never be dry-cleaned. · Bleaching Guidelines – The symbol that will help buyers understand whether the clothes should be bleached or not is a triangle shape. In case it is a blank triangle, then always remember it implies that the clothes can be bleached. Diagonal lines inside the triangle imply that the clothes can be washed using only non chlorine bleaches. So remember to check the ingredients of the bleach. Triangle filled with black color and a cross mark across it indicates the clothes should not be bleached at all. · Drying Guidelines – The symbol indicating that the clothes should be dry cleaned is a round circle enclosed in a square. Garment labels with this symbol denote that the clothes should be dry-cleaned. These symbols are mostly found on labels and it is important to figure out the meaning of these symbols. So make sure you understand what these symbols signify and take care of your clothes accordingly.